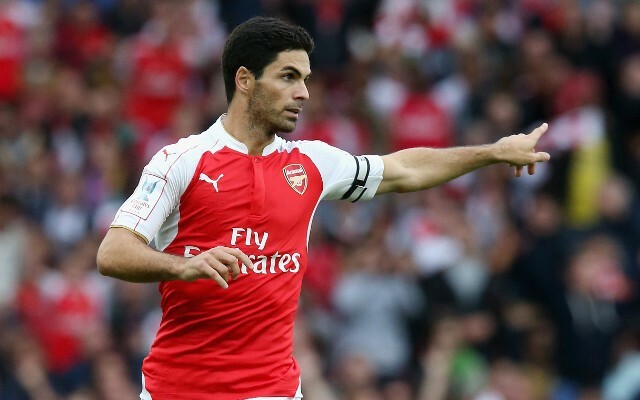 After a more than 15-year career with five seasons and over a hundred games played for Arsenal, midfielder Mikel Arteta finally called it quits as a player in order to carve a niche for himself in coaching. Arteta’s former Barcelona teammate Pep Guardiola, now the manager of Manchester City, was more than happy to give his longtime friend a job and the former Arsenal captain finally made his debut as a coach on Tuesday. Arteta, pictured in the middle alongside tenured coach Brian Kidd, officially serves as a joint-assistant coach with Kidd under Guardiola.